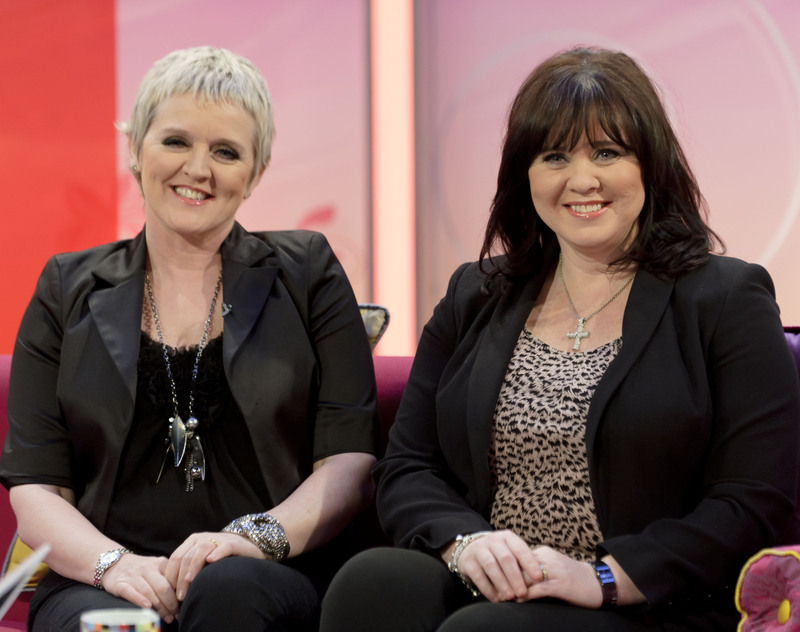 Coleen Nolan, 54, has spoken candidly about her sister’s cancer battle and how it motivated her to re-consider her life. Bernie Nolan died in 2013 after her breast cancer metastasised to her brain and other body parts. Coleen’s other sisters Linda and Anne were also diagnosed with condition, and Linda’s battle with the disease is ongoing. In an interview with The Sun, Coleen admitted that the heartbreaking events gave her a ‘wake-up call’ to question whether she was really happy in her life. Coleen told the The Sun, “Bernie dying was a massive wake-up call for me. “Her death changed me and my though process about life too. When someone so close to you dies, you do think of your own mortality. She confessed that her sisters health worries were a catalyst for ending her marriage to ex-husband Ray Fensome too – saying that it would have been too easy to stay together, although they weren’t totally happy. Before continuing, saying, “At the age I’m at, it would have been easy to settle because there was nothing terrible with me and Ray. It wasn’t like there were other people involved, we weren’t screaming and shouting at each other, we were just ambling along. The former singer also said that she’s accepted that she may face health problems in the future, given that many members of her family have gone through it. She said, “The odds are against me with three sisters being diagnosed with cancer. “That’s why I’m very vigilant. I try not to get too paranoid about it because I don’t want the fear to take over my life, but I want to catch it as early as possible so it gives me a much bigger chance of surviving. Despite her fears, Coleen has been making the most of her newfound single life, claiming that her divorce has made her a stronger woman. “I don’t have to answer to anyone anymore,” she said. “I’m loving the independence. It’s given me a whole new zest for life. The interview comes as Coleen preps to star in a new one-off show The Thunder Girls at The Lowry in Manchester.